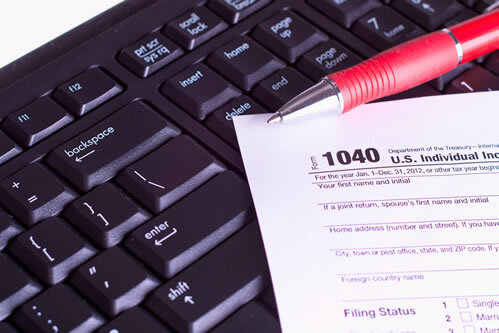 SENDING DOCUMENTS: CTS recommends that applicants send their applications along with their 1040 and W-2 tax forms by uploading, fax or U.S. Postal Service. Email is generally not as secure as uploading, fax or the Postal Service; however if the applicant elects to use email, they may transmit the documents to info@cts-tuition.com. NOTE: Prior to sending documents by any means, CTS suggests blacking out the first five (5) digits of the Social Security number, leaving only the last four (4) digits.